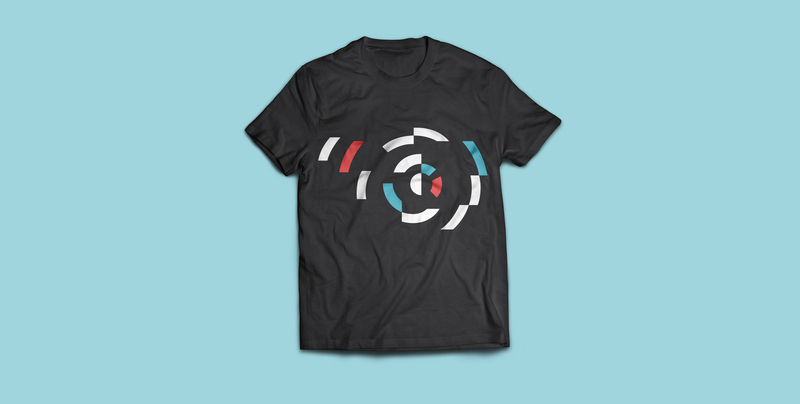 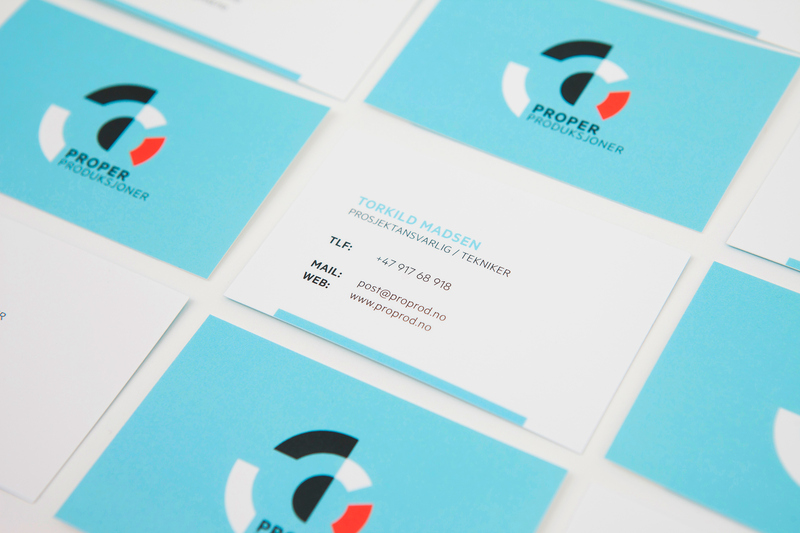 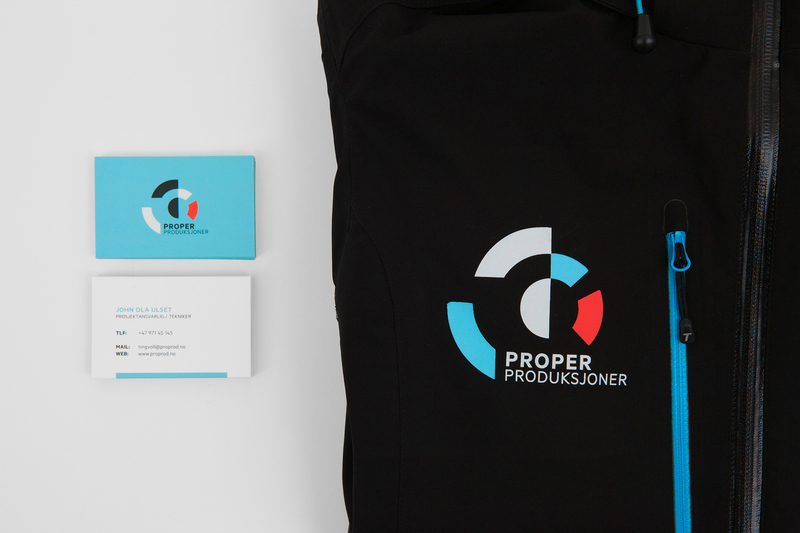 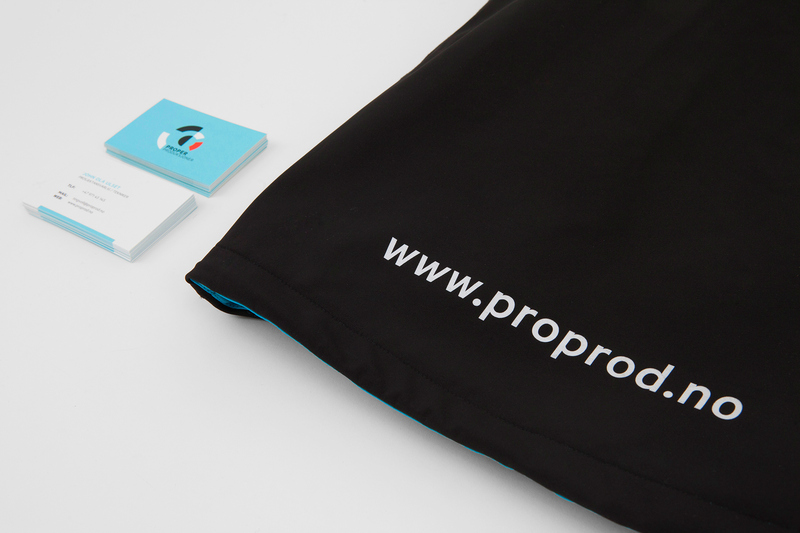 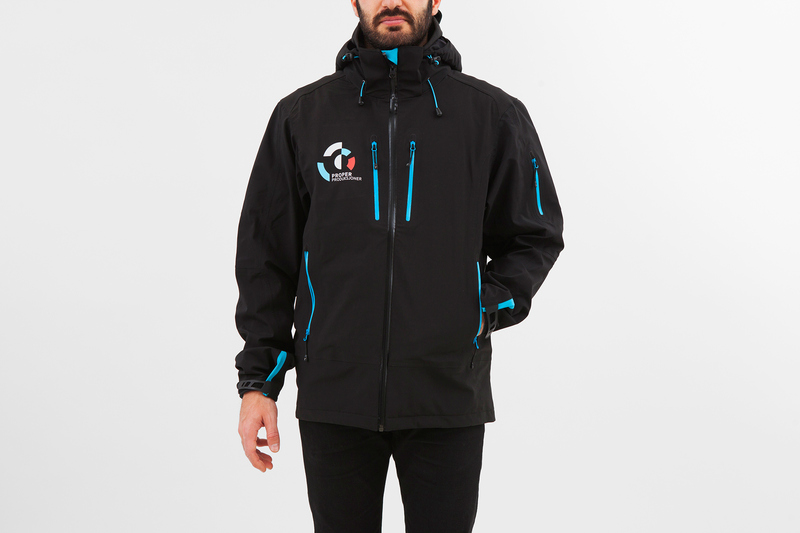 Proper Produksjoner is a production company based in Nordmøre, Norway. 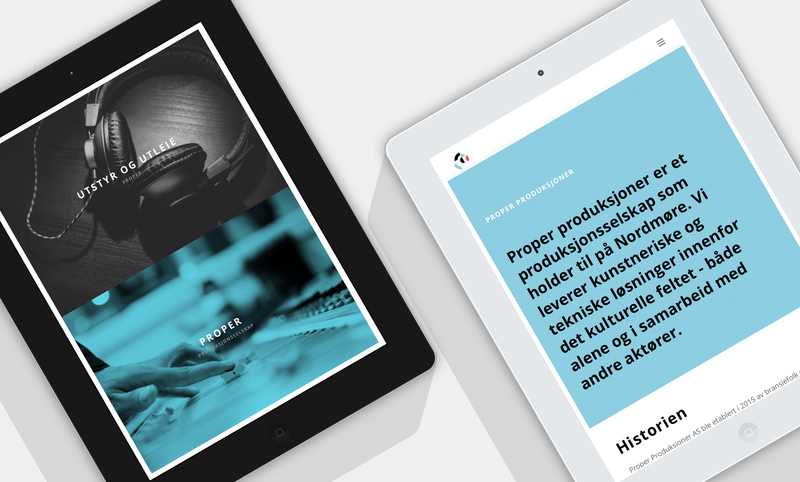 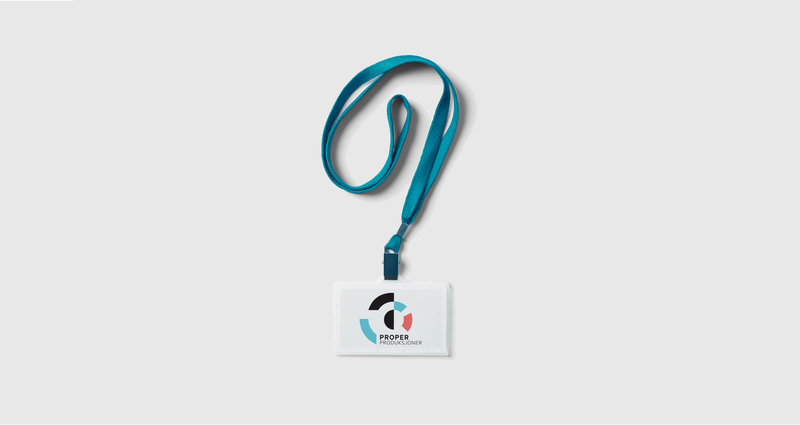 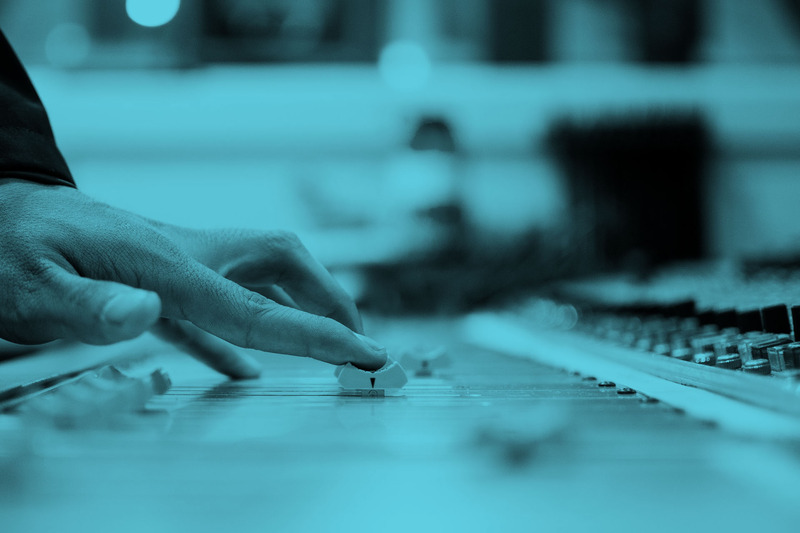 They delivers artistic and technical solutions within the cultural field. 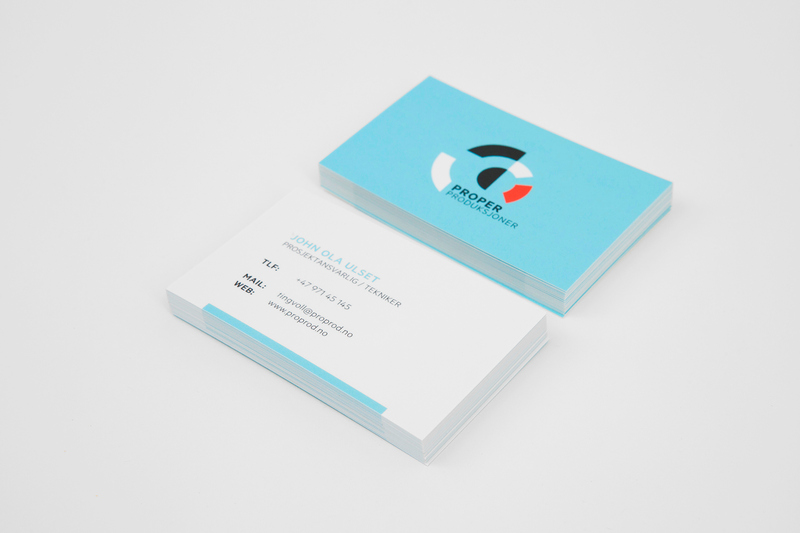 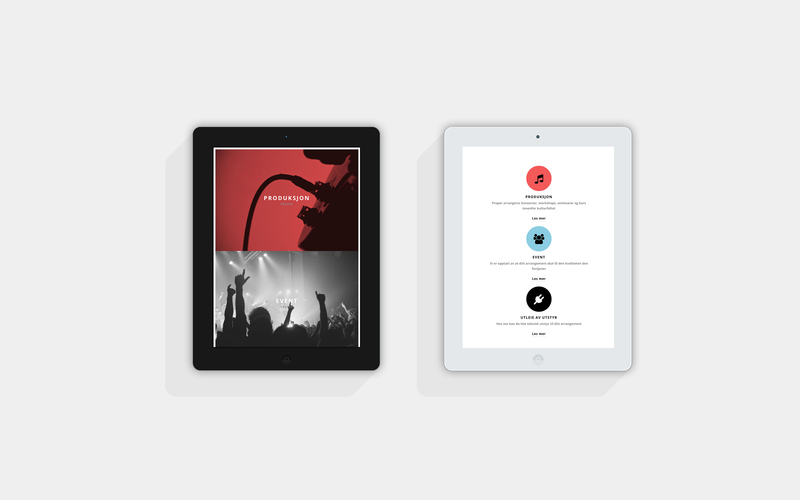 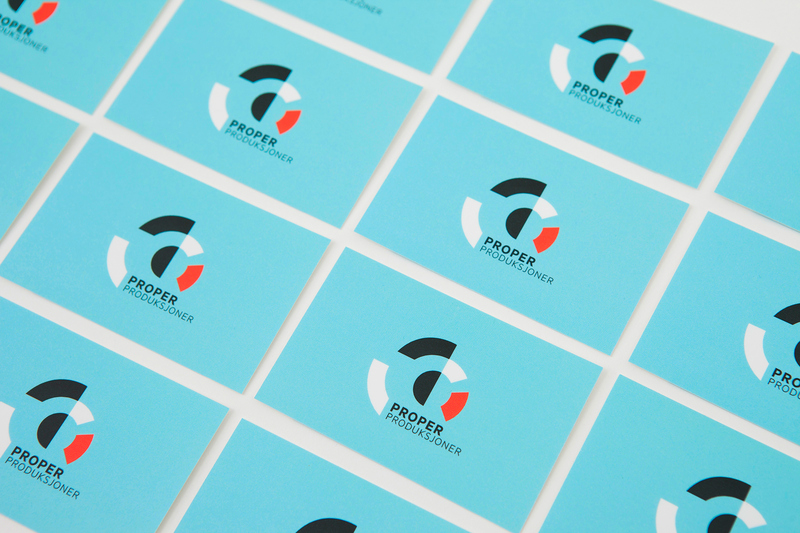 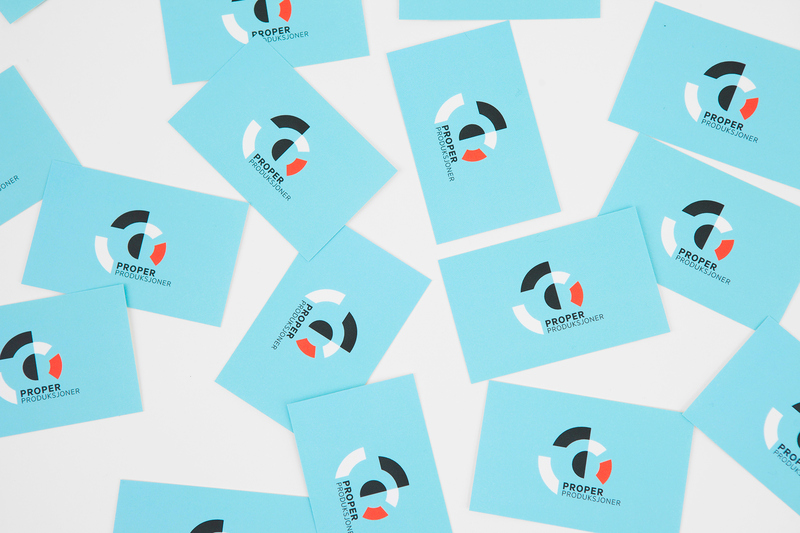 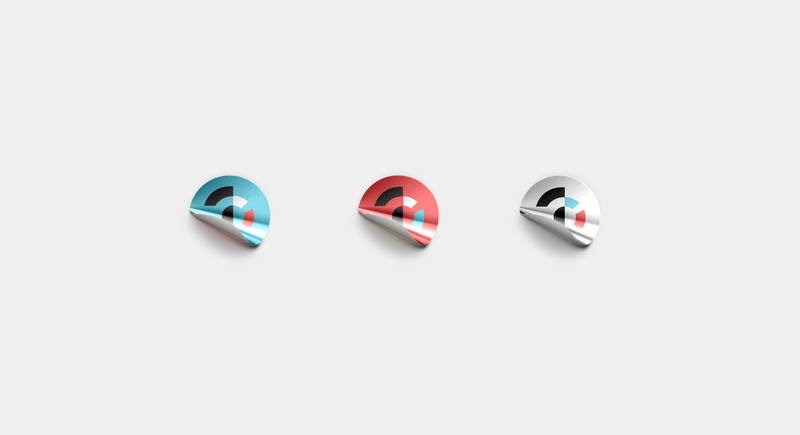 We have made a visual identity and website for Proper.